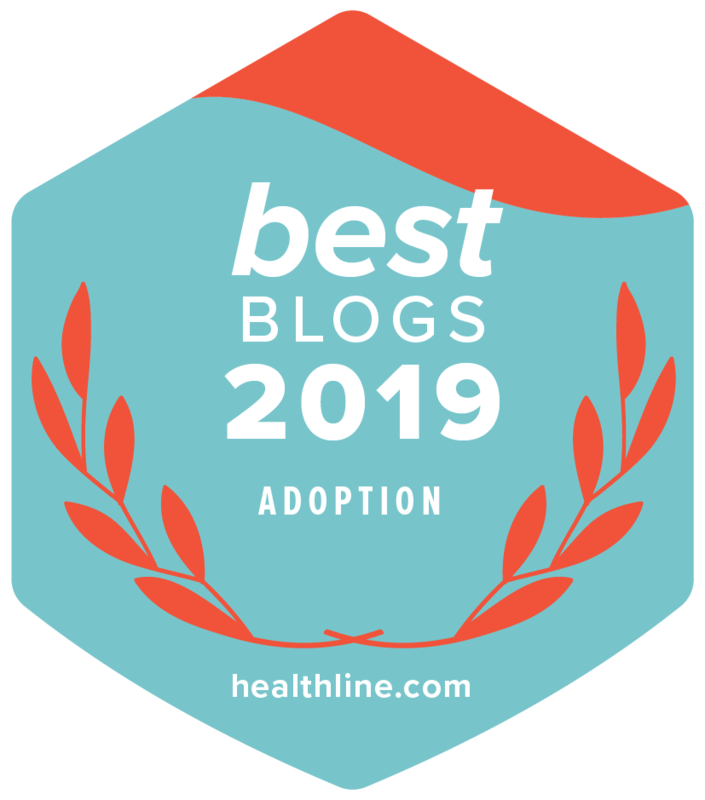 Infant Adoption Guide, a website that provides resources, information, and help for those beginning their domestic adoption journey, recently held a podcast with Lifetime Adoption's Founder Mardie Caldwell. The podcast was hosted by Tim, an adoptive father who has adopted through Lifetime Adoption twice with his wife Tisha. In this adoption podcast, Mardie shares her domestic adoption story about how she became an adoptive mother, and why she founded Lifetime Adoption Center. Tune in to receive guidance from Mardie as you begin to explore open adoption. I am available to speak on a variety of topics to your youth or womens group and college: adoption, keeping women safe, leaving a legacy, and more. To find out how to book me to speak to your group, call 1-800-923-6784 or visit MardieCaldwell.com. On this week's Let's Talk Adoption, my special guest is Robyn Henk, author of B.L.E.S.S.E.D. She will be talking with me about embracing God's plan and discovering His bigger dreams for you!